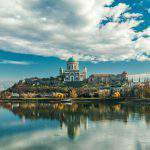 For most of the people, Budapest is the first thing that comes to their mind when they think about Hungary. This country is beautiful, and it has many other beautiful cities. 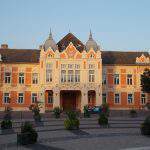 We have already written about Győr, Szeged, Debrecen, Veszprém, Sopron, Pápa, Szolnok, Miskolc, Kecskemét, Szekszárd, Tatabánya, Salgótarján, Kaposvár, Szombathely, Esztergom, Keszthely and many other cities. 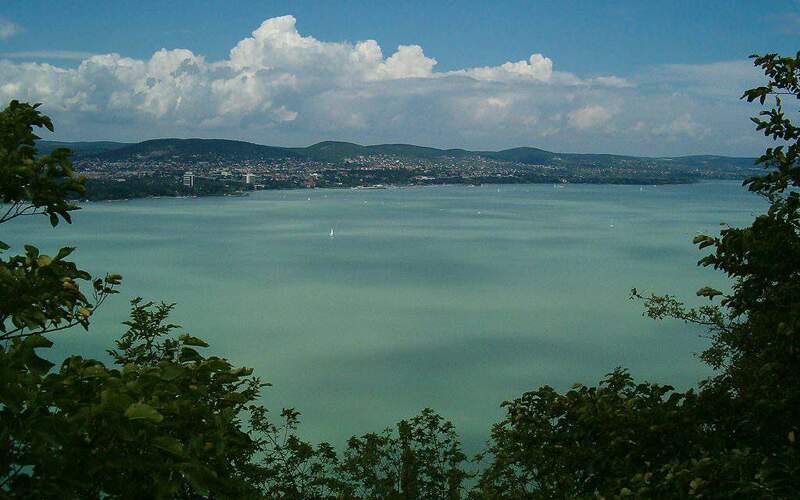 Now, let us take a look at Balatonfüred. 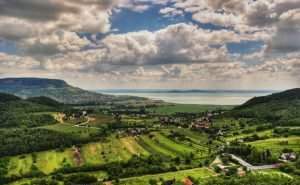 Balatonfüred lies in Veszprém county, and it is the northern centre of Lake Balaton. 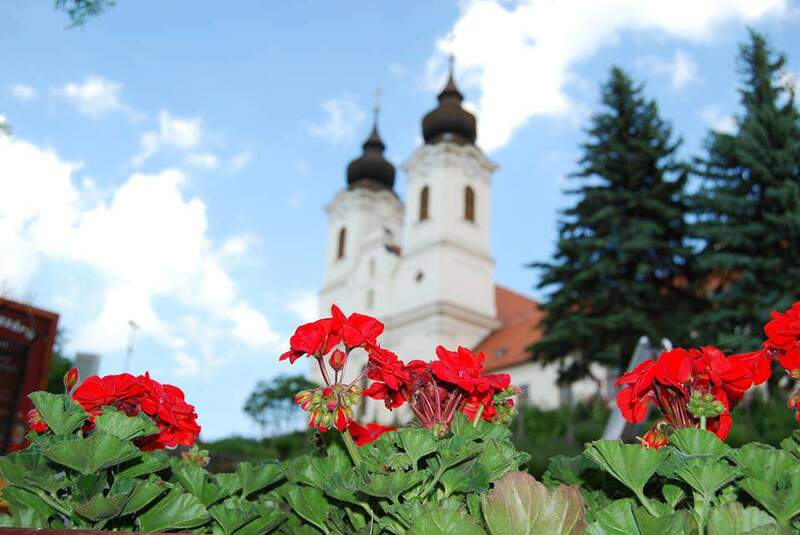 Even though Veszprém is the capital in Veszprém county, Balatonfüred is more popular in the summer, due to its location. It has only about 13,000 inhabitants, but it is one of the busiest cities in summer. 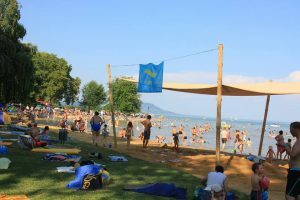 Additionally, Balatonfüred is the oldest holiday town around Lake Balaton. Tagore Promenade is one of the best-known places in the city. It got its name after Nobel prize winner Indian poet Rabindranath Tagore, who came to the sanatorium and planted a tree after he had healed. 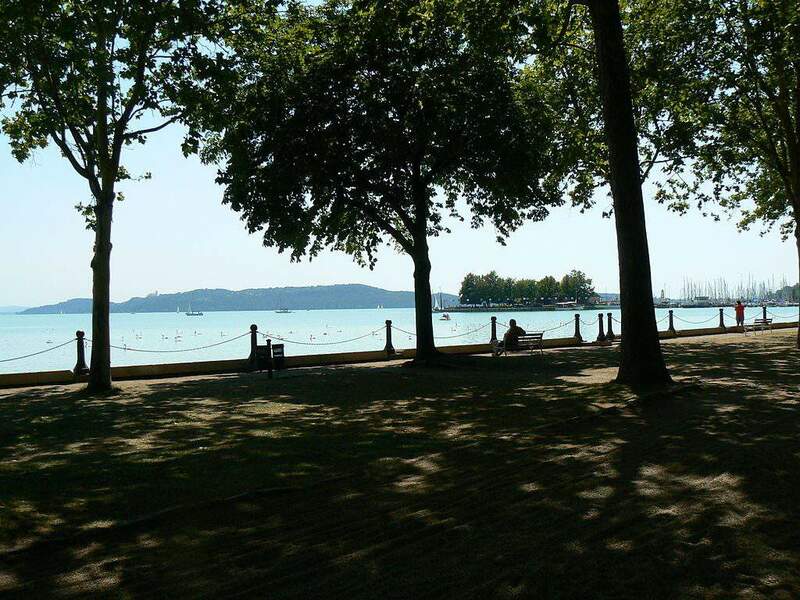 It became a tradition, and even Gandhi has a tree at the promenade since then, as ilovebalaton.hu reports. 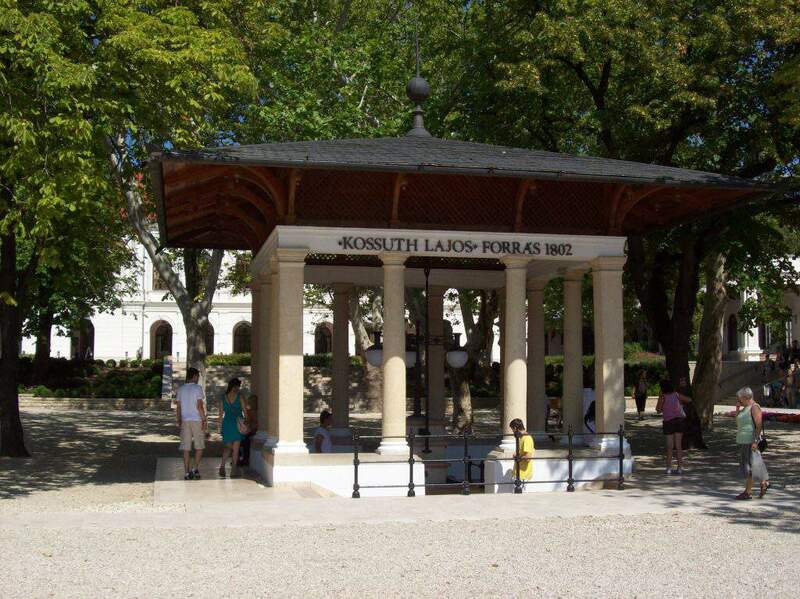 Next, to Tagore Promenade, there is the famous Heart Hospital and the Kossuth Lajos Drinking Hall in front of it. 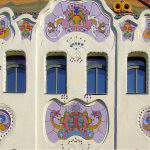 It is a fantastic architectural masterpiece with drinking pipes from where good-quality mineral water flows. 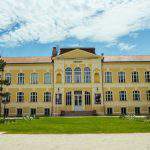 There are many ways to explore the wonders of Balatonfüred. One of them is cycling. There are many bike paths, so biking is not only convenient but also faster than sitting in a traffic jam in summer. 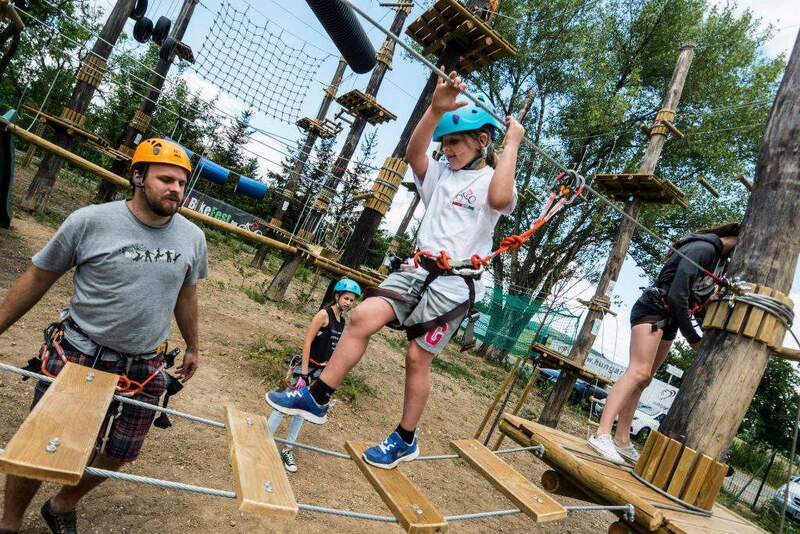 If you are looking for something adventurous, we recommend the High Tech Sportok Bázisa (Base of the High Tech Sports). This company organises segway tours in- and outside the city. Finally, Lilliput Train is the best choice if you cannot walk a lot, you have children, or you have only a little time, and you want to see as many attractions as possible. This charming little train drives you around the city and shows you the most popular places in Balatonfüred. 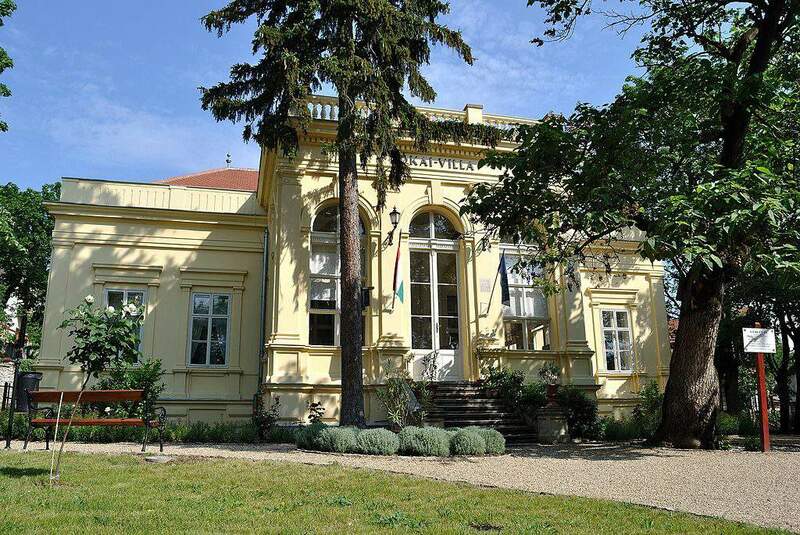 There are many museums in Balatonfüred. 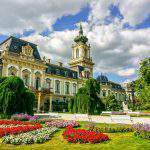 The Vaszary Mansion is one of the most popular ones on the list, where visitors can enjoy a fine arts exhibition, wonderful paintings and photos. Additionally, there is a pleasant atmosphere to relax in the mesmerising garden eating sweets and drinking beverages. 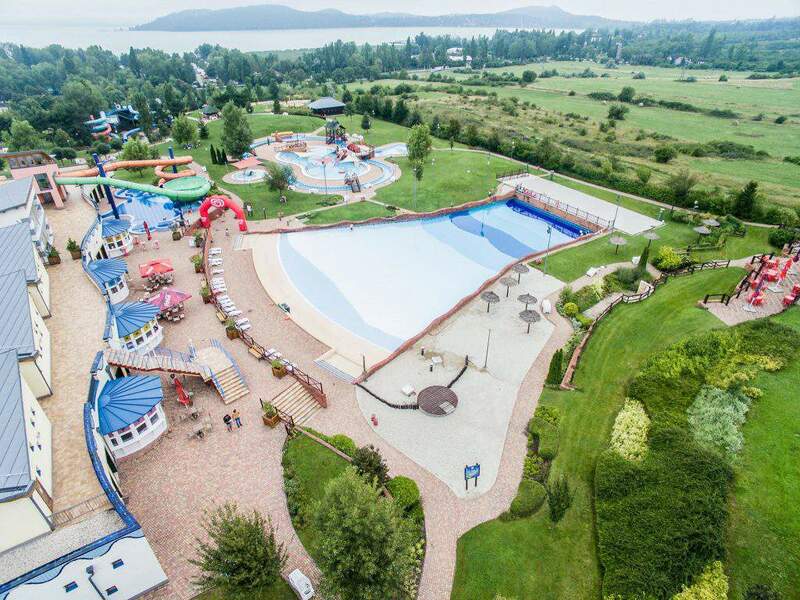 The Bodorka Balaton Aquarium introduces the animal kingdom of Lake Balaton. It has a brief but informative exhibition that is perfect for smaller children, who are not patient enough for a long exhibition. The Jókai Mór Emlékház (Mór Jókai’s House) commemorates Mór Jókai, a famous Hungarian writer. The exhibition is neatly organised, there are many possessions that visitors can see. It is a good choice for those who adore literature. 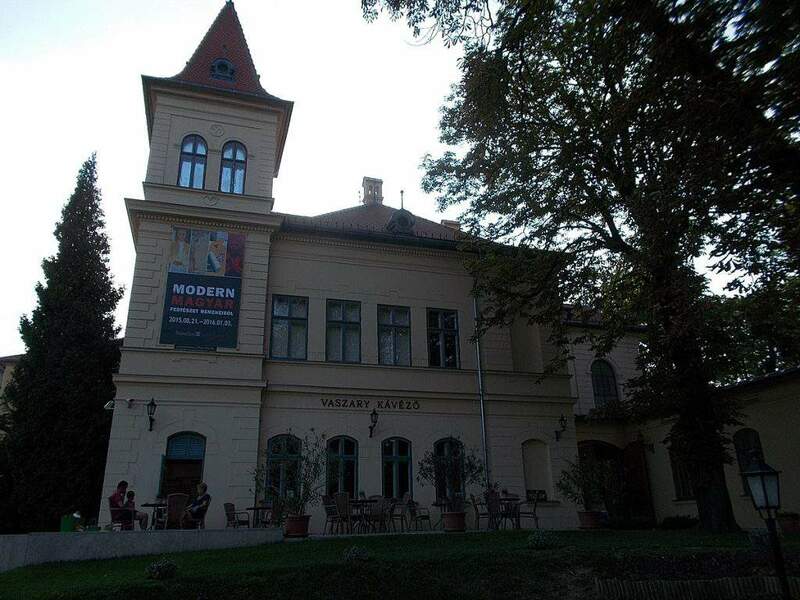 Vitorlázeum is a sailing museum which tells about the history of sailing and has an interactive exhibition that can be a good family programme. 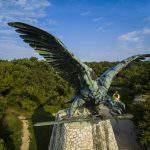 There are more options besides Lake Balaton to explore nature nearby. 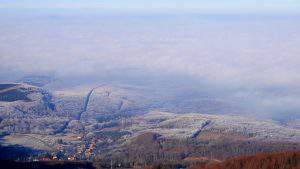 From the Jókai Lookout, that is on the top of Tamás Hill, there is a gorgeous view of the area. From the modern and safe lookout, the entire Tihany Peninsula is visible. 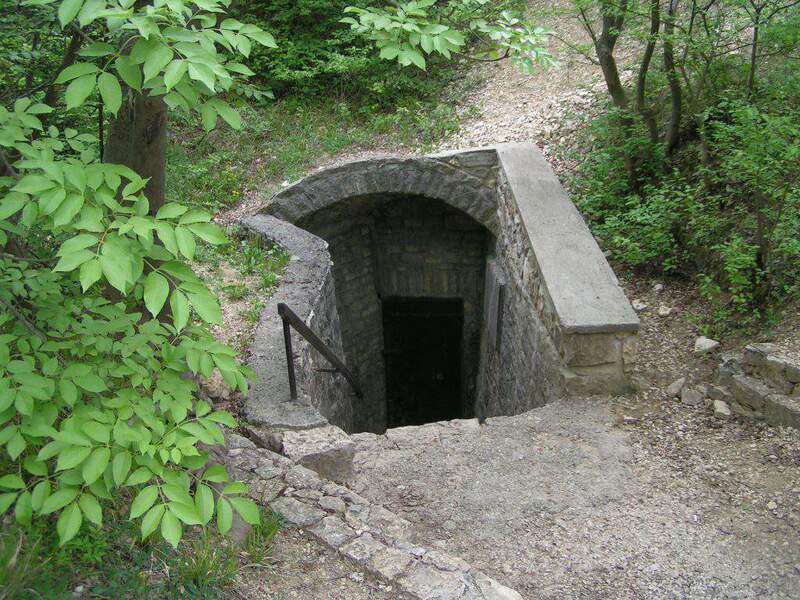 At the bottom of the hill, visitors can take part in a guided tour in the Lóczy Cave. The tour guides are well informed and have a deep understanding of the cave and its history. This programme suits everyone, whether they are seven, seventeen, or seventy years old. 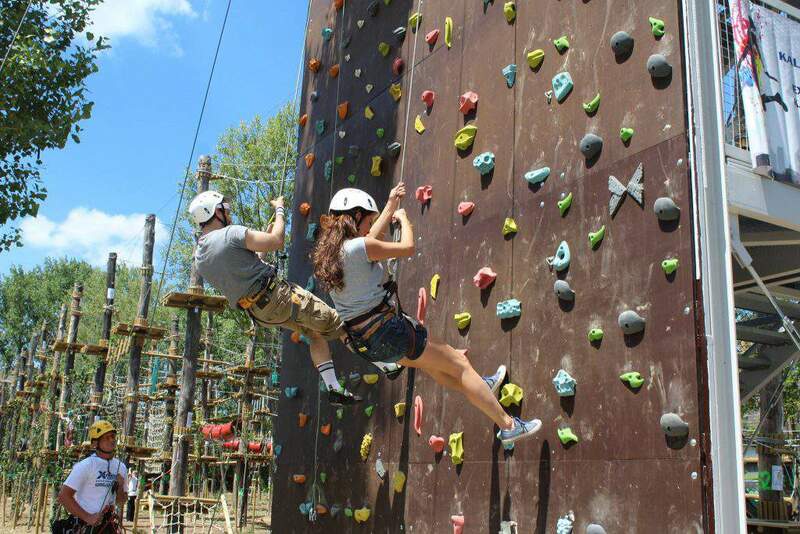 We recommend you two adventurous programmes in case you are seeking something exciting. 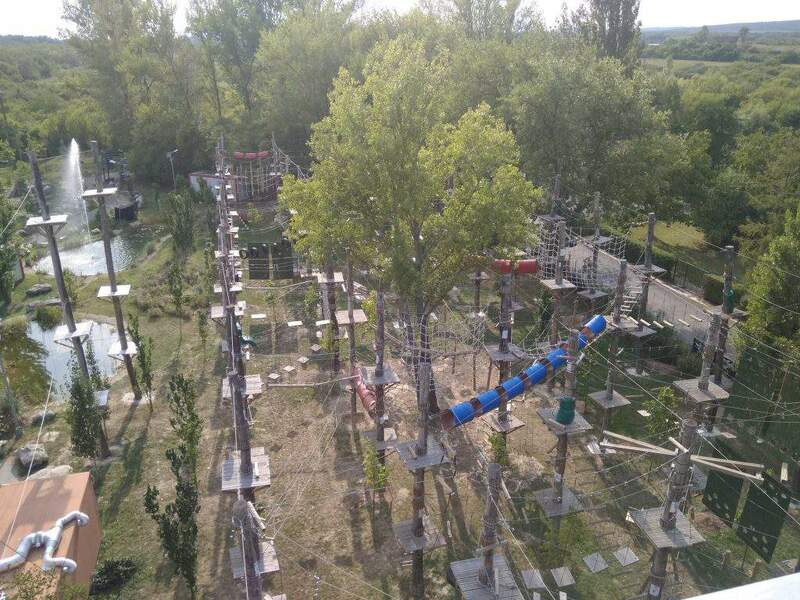 The first one is the Brázay-KalandPart (Brázay AdventurePark), where you can climb on trees, balance on ropes, jump on trampolines, or challenge yourself on the cableways. The restaurant is wonderful, there is not only fast food but warm meals as well. 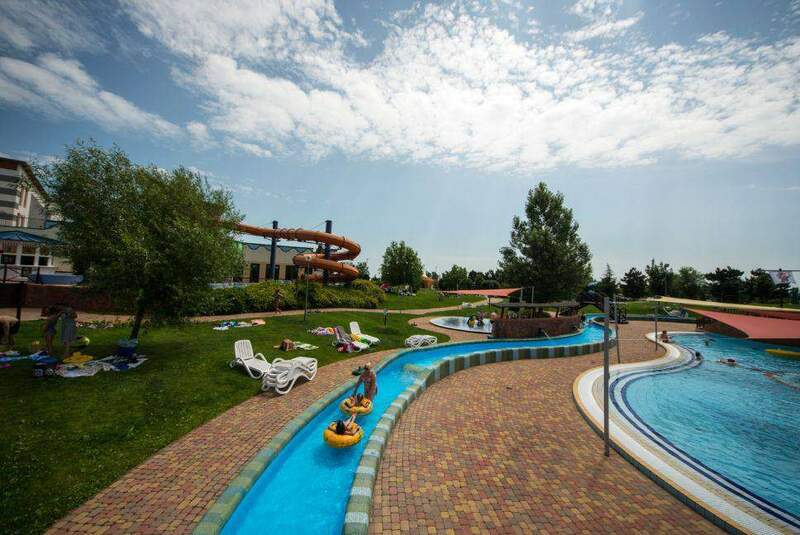 The second option for a more active way to spend free time is the Annagora Aquapark. 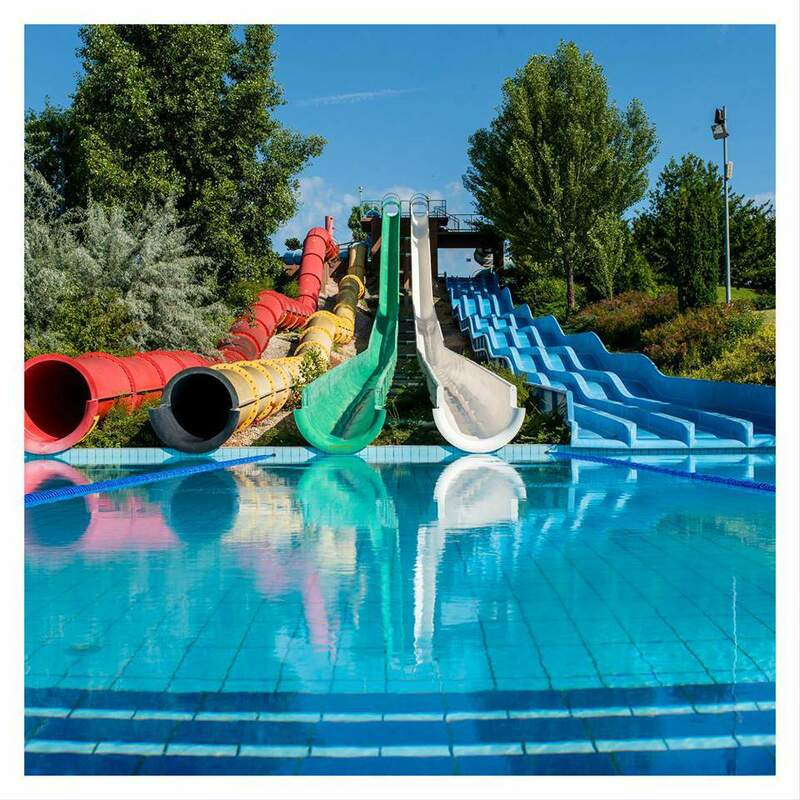 Here, visitors can try out the various pools and slides. There are also further entertainments and, besides, also some relaxing programmes such as wellness or sunbathing. 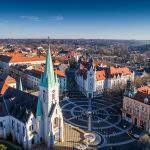 The nearest attraction is the Tihany Peninsula where travellers can explore the city of Tihany, the abbey, many museums, and also the wonderful lavender field. 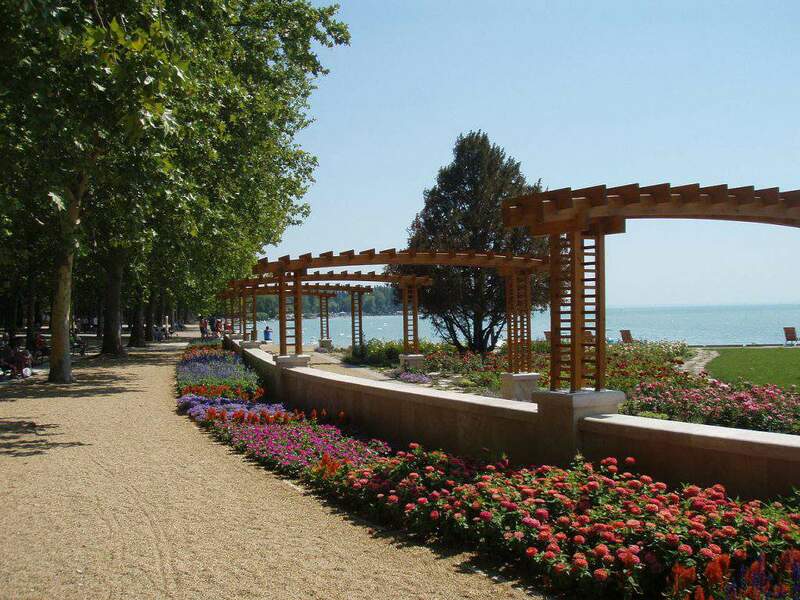 Balatonfüred is also a great location for starting one’s bike trip around Lake Balaton on the well-maintained bike paths.